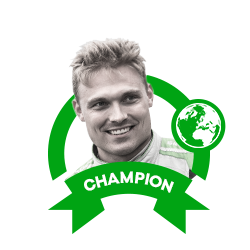 Swedish driver Pontus Tidemand made history in a number of different ways in 2017 WRC2 Championship. 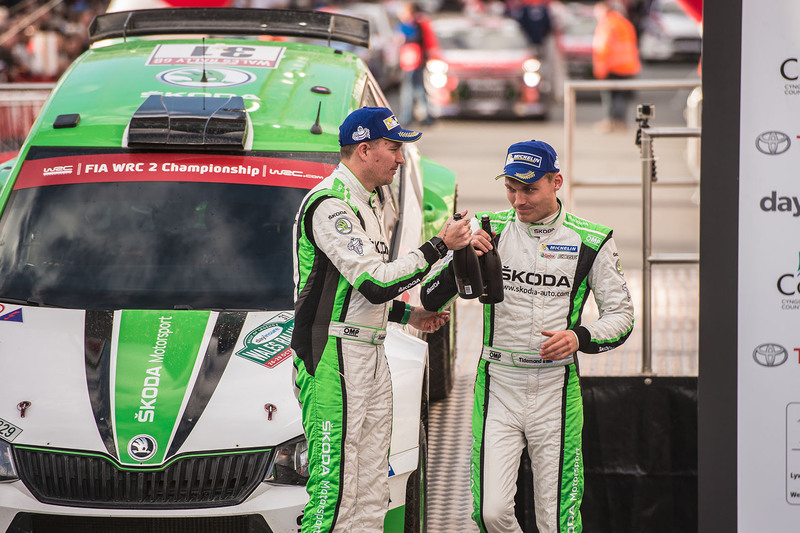 His victory secured a second successive WRC2 Drivers Championship and third successive Team Championship for ŠKODA Motorsport. 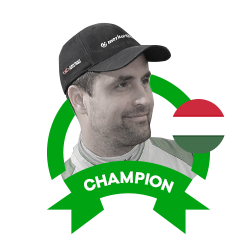 And in winning the 2017 title, Tidemand also became the driver with the most rally victories in WRC2 history. 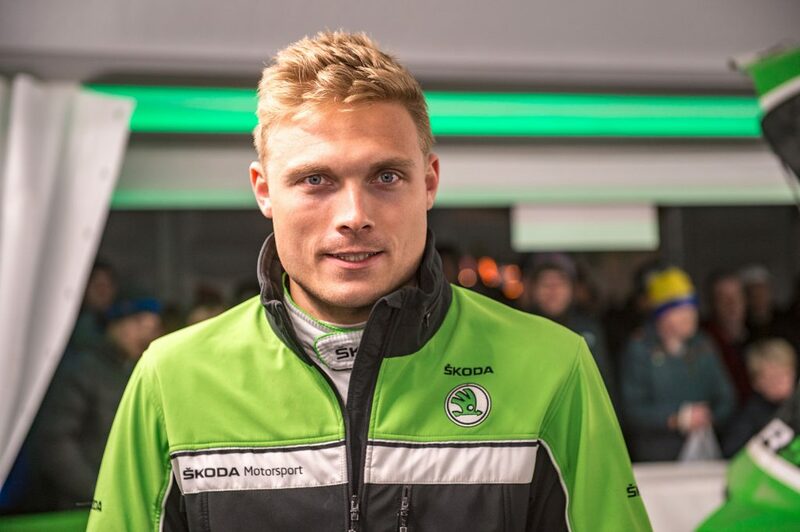 Pontus Tidemand has been driving for the ŠKODA Motorsport team since 2015, and from 2016 his regular co-driver has been Jonas Andersson. 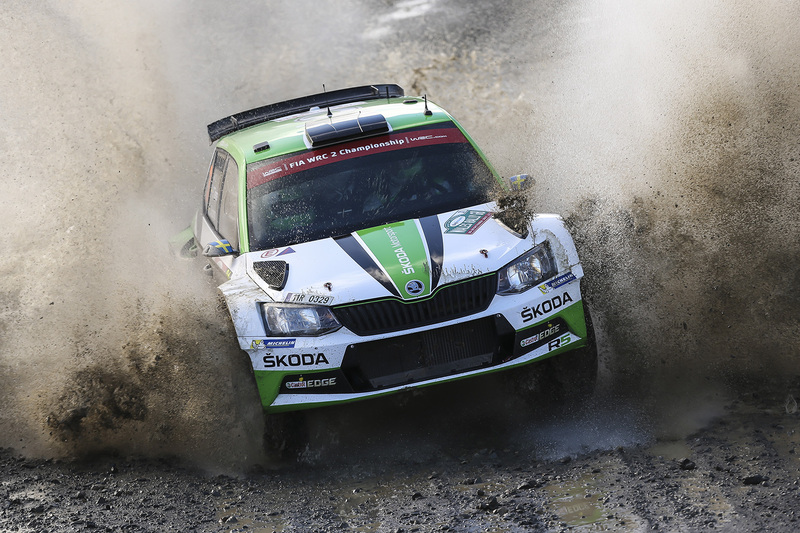 In his first season in the ŠKODA works team, Tidemand won the FIA Asia-Pacific Rally Championship (APRC) title. 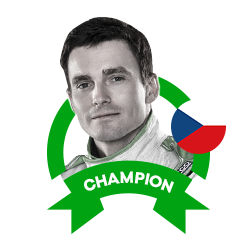 This year, in his third season with the team, he became WRC2 champion. 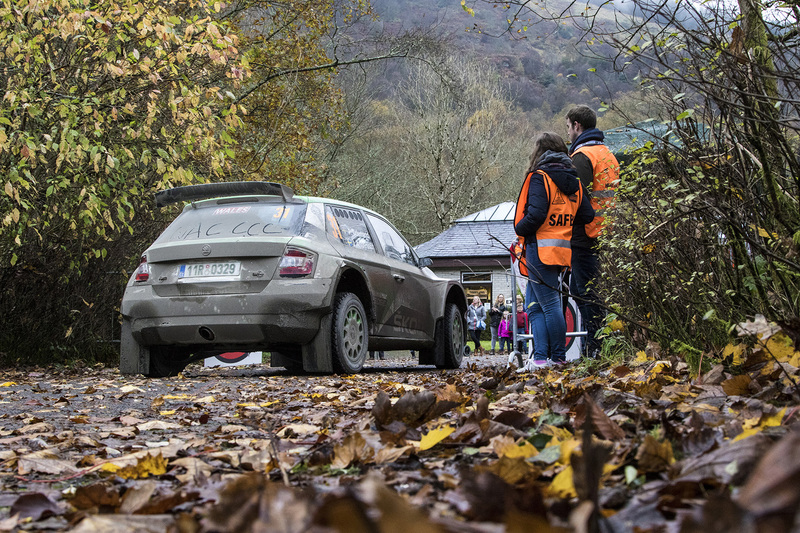 His season began at the opening round of the year, the Rallye Monte Carlo. 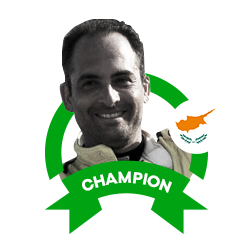 He was not registered in the WRC2 championship at this event but nonetheless finished in eleventh position overall. 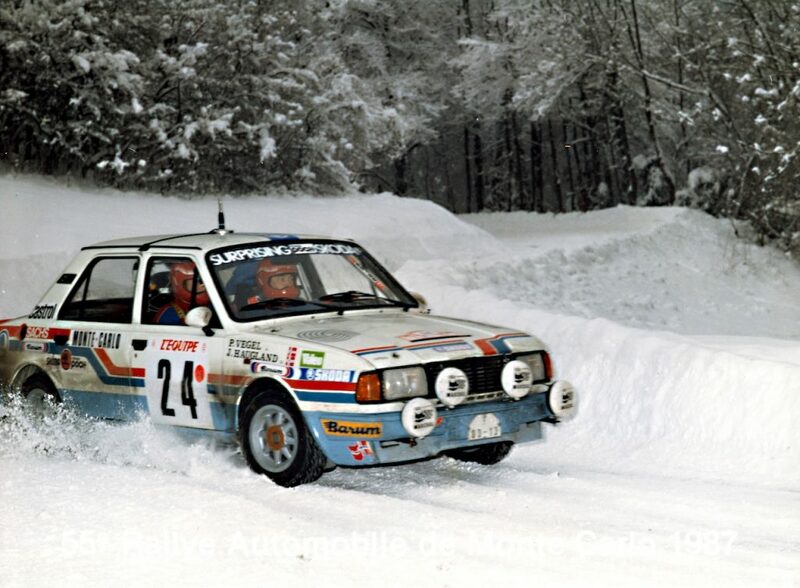 But it was at his home rally, the Rally Sweden, where his WRC2 challenge would begin. 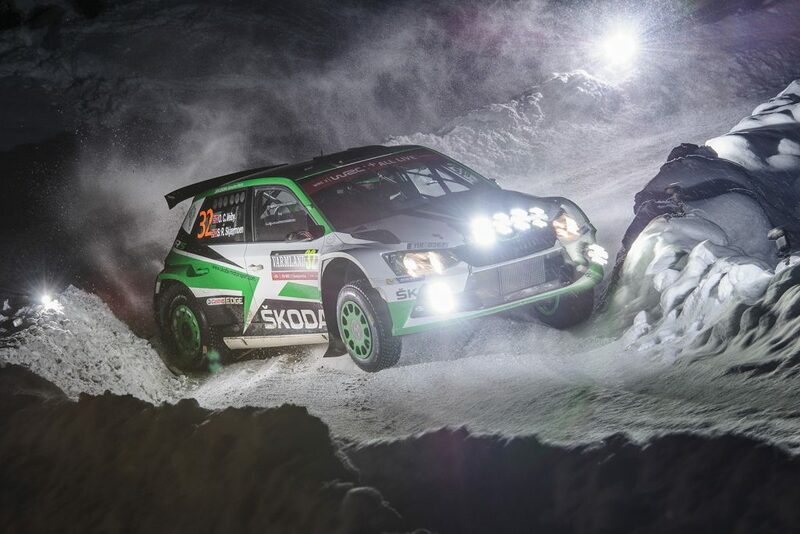 In front of a partisan crowd, Tidemand came into the Rally Sweden with a point to prove after missing out on victory by just 14.7 seconds the previous season. This time around, after a cautious start, he dominated proceedings. 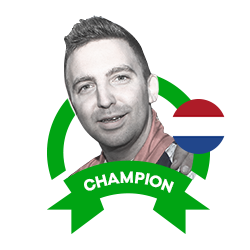 He did not take the lead until special stage 4, but from that point on Tidemand was in a class of his own and there was only ever going to be one winner. 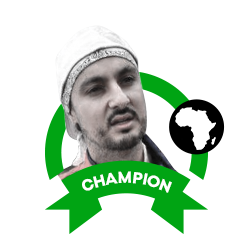 He won ten of the seventeen special stages to end up 51.8 seconds ahead of this closest challenger. 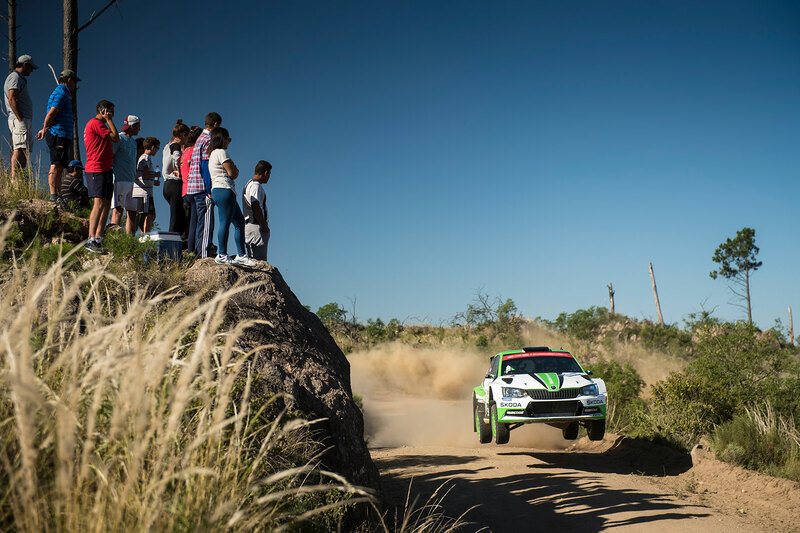 That result left him level on points at the top of the WRC2 standings with team-mate and Monte Carlo winner Andreas Mikkelsen going into round 3 of the year, the Rally Guanajuato Mexico. 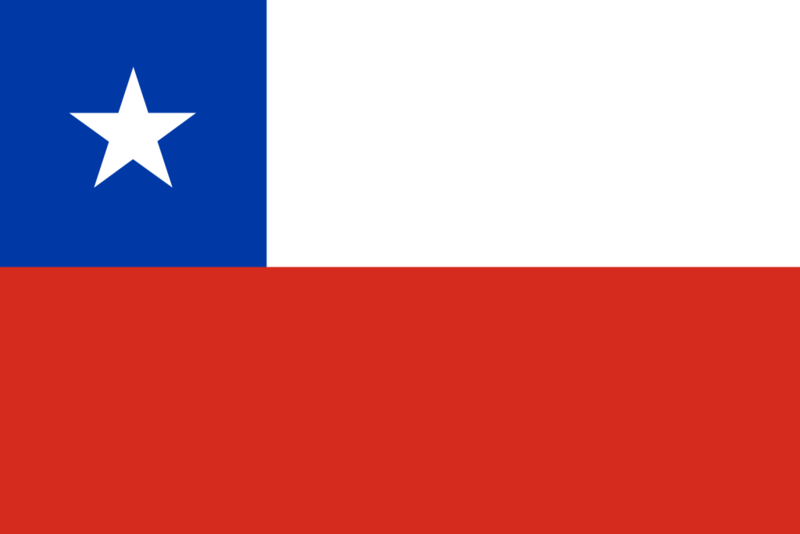 It was Tidemand’s first time driving in Mexico and unlike Sweden, he did not have things all his own way. 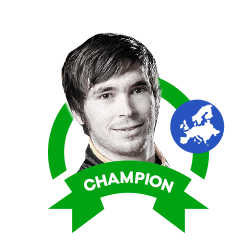 It was a thrilling battle between him and Eric Camilli, with the lead changing hands several times between the two. 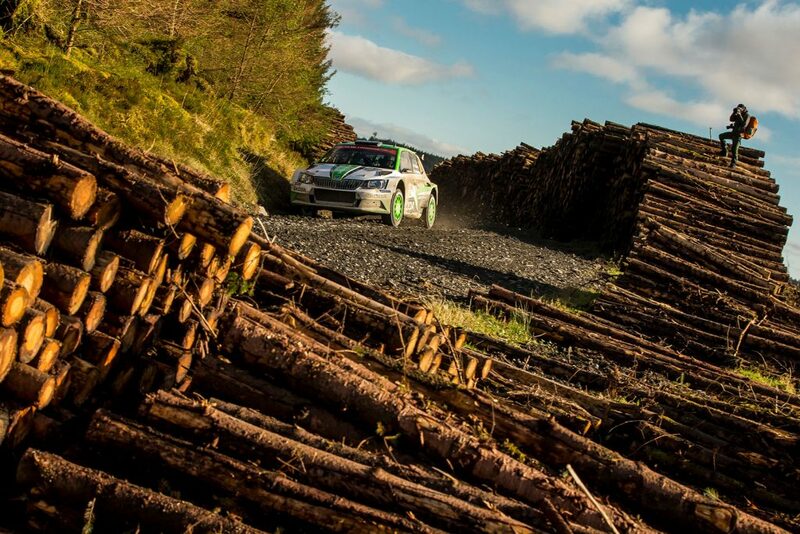 But Tidemand found something extra in the final two stages to end up 42.7 seconds ahead of his rival. 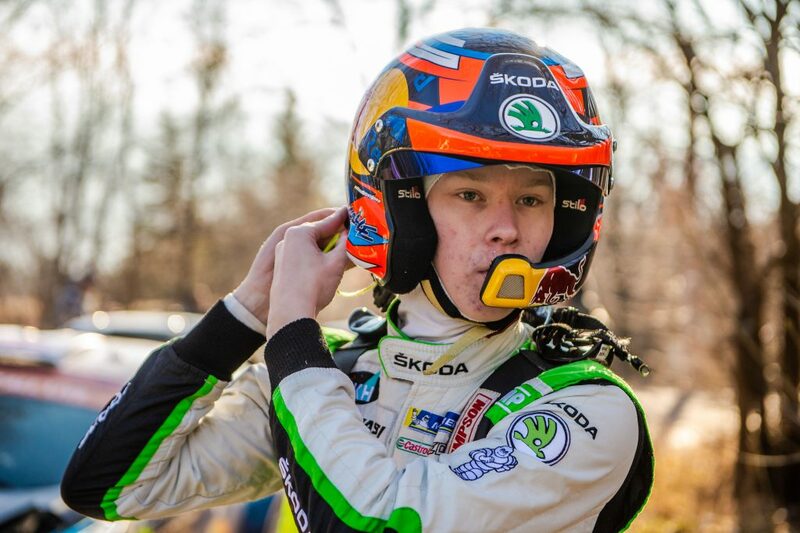 After Mikkelsen won again at the Tour de Corse to draw level at the top of the WRC2 standings with Tidemand, who didn’t drive that event, next up for Pontus was the Rally Argentina. 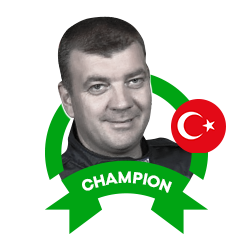 Again, this was his first ever start in the event and once again he put in an assured performance to complete a hat-trick of WRC2 wins. 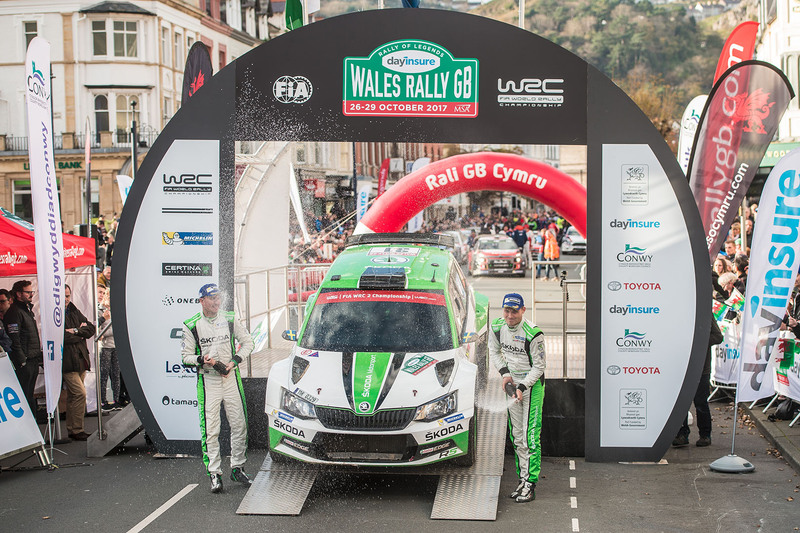 His margin of victory was a staggering 10 minutes and 11 seconds and it saw him return to the top of WRC2 standings again. It was a lead he wouldn’t relinquish. Round 6 of the WRC2 championship was the Rally de Portugal and it was the first time Tidemand and Mikkelsen had gone head-to-head in a FABIA R5. 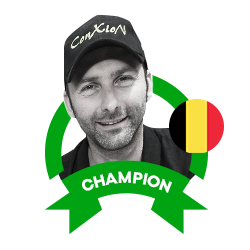 It was the more experienced Mikkelsen who looked to be heading for the victory right up to the final stage, where he hit a stone and was forced to retire. 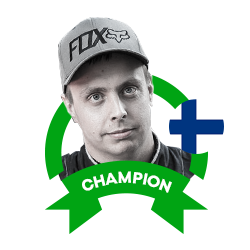 That left the way clear for Tidemand to claim his fourth successive victory of the year and win this event for the second year running too. 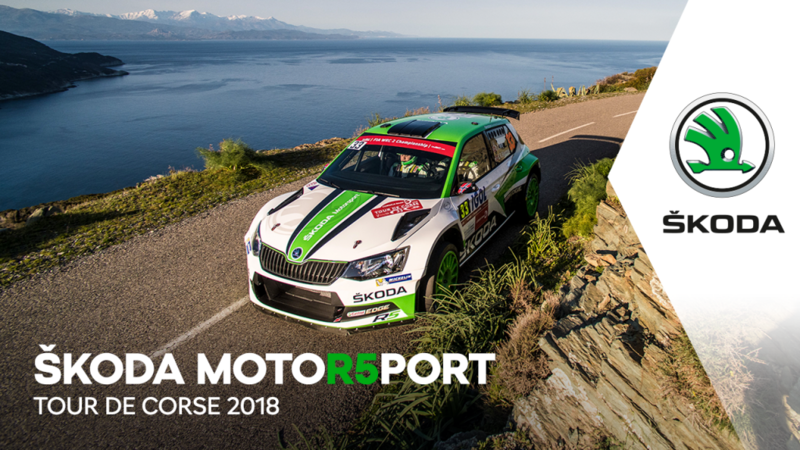 After not taking part in the Rally Italia Sardegna, next up for Tidemand was the Rally Poland, where his winning run would finally be brought to an end. 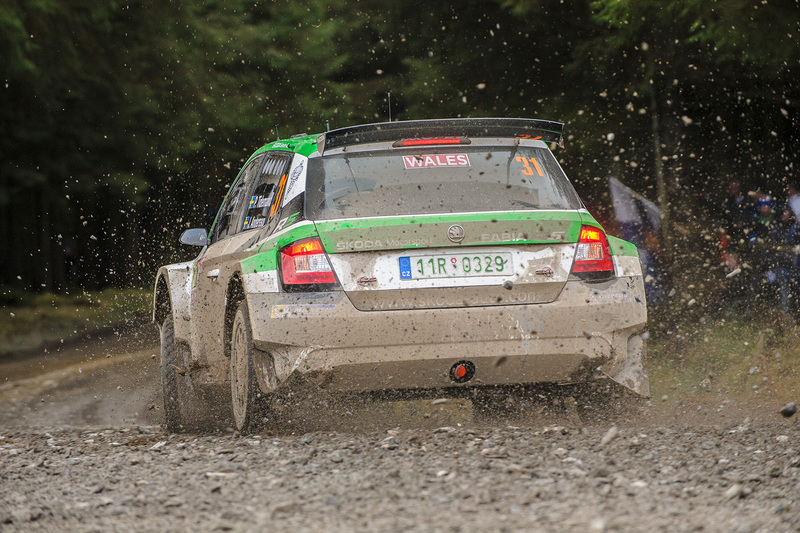 He ended up finishing in second place behind fellow FABIA R5 driver Ole Christian Veiby, who won his first-ever WRC2 event. 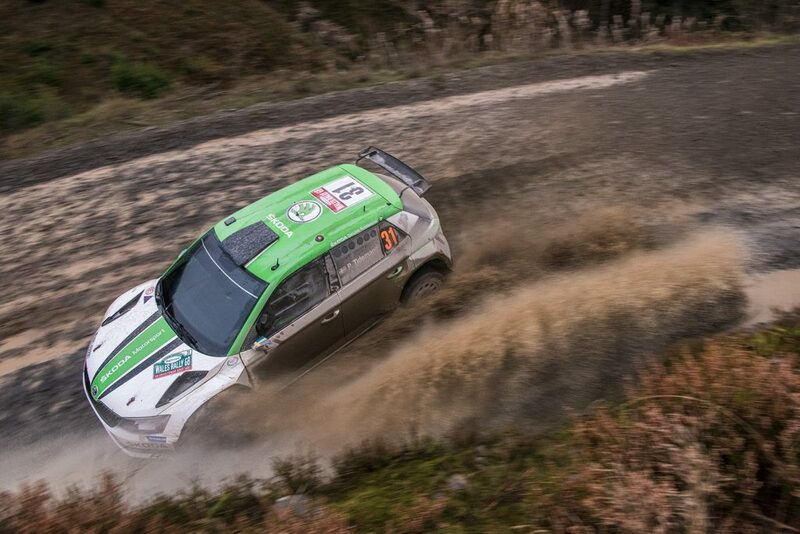 It was a puncture on the second leg which cost Tidemand a shot at the win, as heavy rain on the final day made it almost impossible to make up the time lost. 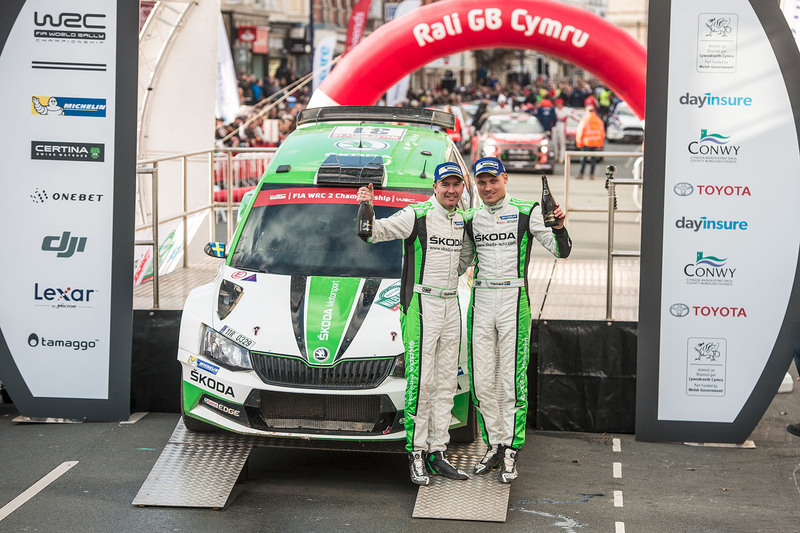 But despite not winning, he earned more crucial points and extended his lead at the top of the WRC2 standings to a huge fifty points over Veiby, who now stood second. 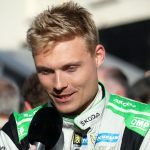 The result put Tidemand in pole position to clinch the WRC2 title at his next rally and after skipping the Rally Finland, that was to be the Rallye Deutschland. Here another puncture on the second leg cost Tidemand valuable time, but his focus was always on getting the car to the finish. 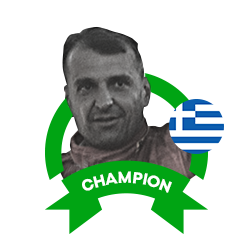 In the end, he finished up in third place to finish on the podium for the fifth time. 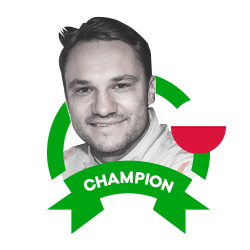 And those points were enough to ensure that he would be crowned WRC2 champion for 2017, even though he still had one more nominated rally to drive. That event was the Wales Rally GB, where, in challenging conditions, the new WRC2 champion proved to be unbeatable once again. 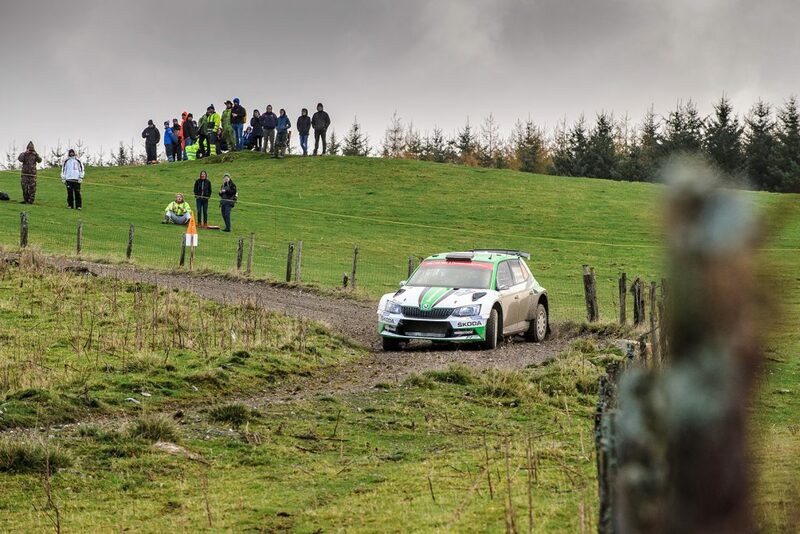 TIdemand won eleven of the twenty-one stages driven to clinch his fifth victory of the season by a margin of almost two minutes. 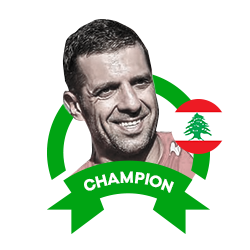 That win was his eighth in WRC2, breaking the previous record of seven which had been held by Esapekka Lappi and Nasser Al-Attiyah. 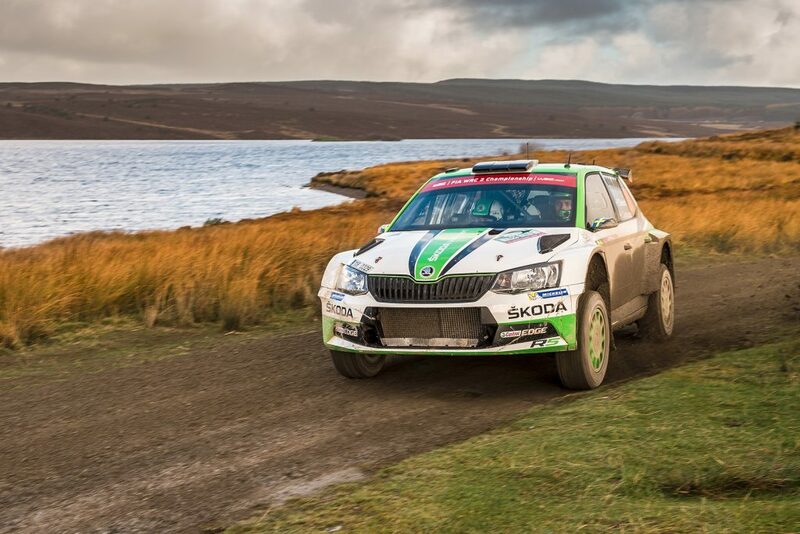 It was also an eighth win of the 2017 season for the ŠKODA Motorsport team and the tenth time a FABIA R5 had won in WRC2 this year too. 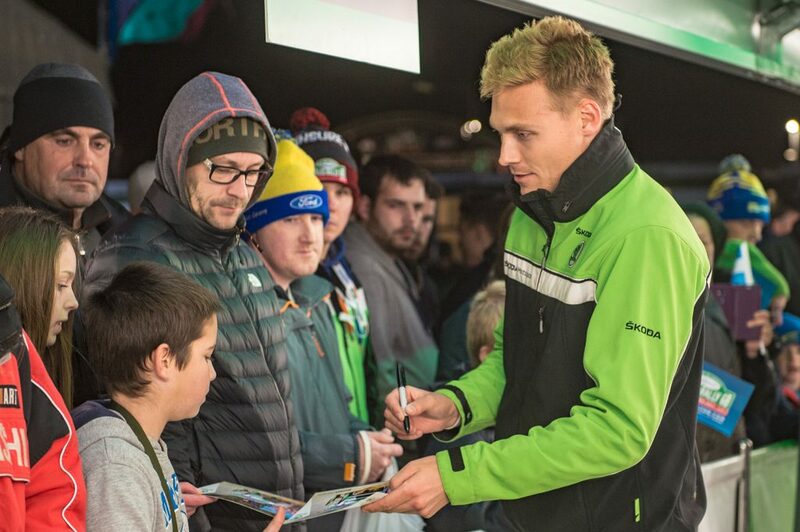 Pontus Tidemand (born 1990) drove his first rally in 2007. 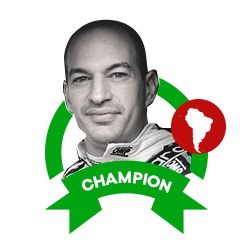 He made his debut at a WRC event at the Rally Sweden in 2012, where he finished third in the SWRC category in a ŠKODA FABIA S2000. 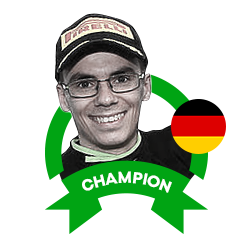 That year, he also took part in WRC Academy, ending up third in the final classification. 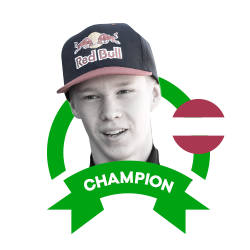 In 2013, Tidemand was crowned Junior WRC champion. The following year he only drove selected events but finished first in the WRC2 standings at the Rallye Deutschland. 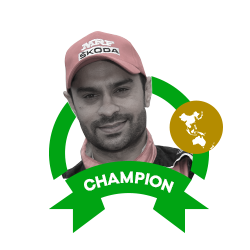 In 2015, driving for ŠKODA MRF team in a FABIA S2000, he won the FIA Asia-Pacific Rally Championship with five event victories along the way. 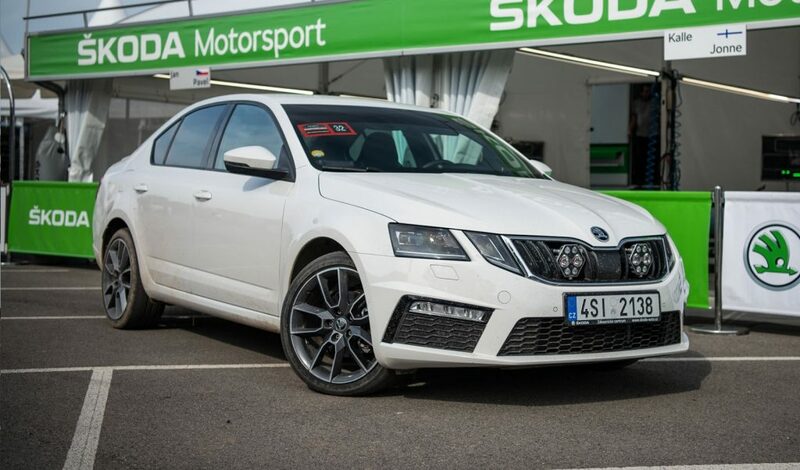 He also won the RallyRACC Catalunya and finished fifth in the WRC2 championship. In 2016, he again finished fifth in the WRC2 after winning the Rally de Portugal. 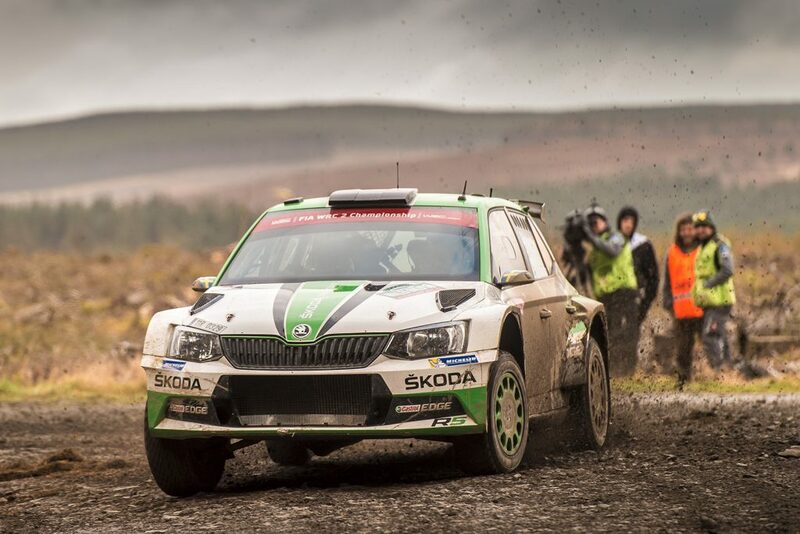 Then in 2017, his third season driving with ŠKODA Motorsport and the FABIA R5, five victories and two more podium finishes saw him crowned WRC2 Champion.